Q4 tends to be a time when many B2B executives set out to reposition or rebrand their companies or products for the coming year. Follow these tips to ensure an optimal outcome. 1. Don’t race to finish your rebrand by arbitrary dates, such as New Years Eve or your annual sales meeting in January. Either start earlier or extend your deadline. Give yourself and the process the proper amount of time to “do it right.” Two months that include two different major holidays is not sufficient time. Gathering customer insights, conducting preference testing and completing legal reviews often take much longer than anticipated. 3. Use the rebranding as an opportunity to drive greater change throughout your business. Avoid the typical “brand launch” model – which is often a moment-in-time mentality. Instead, think of this as a “the new way we run our business” launch. Develop a mindset of perpetuity. Create a movement that allows everyone in the organization to see their role in the change. 4. Conduct immersive research to fully understand the impact of any change among customers, distributors, influencers and users. Then create and implement a detailed rollout strategy. A rebrand can be a powerful opportunity to attract new customers and establish deeper relationships with existing customers—but only if you plan appropriately to do just that. 5. Map your existing customer journeys and use-cases. Then innovate new ways of engaging customers with your brand, people and business. Prototype the brand experience at each of these touchpoints as early as possible in the project. Seek input from key customers to gather their feedback for improvements. (Note: even low-fidelity and low-functionality prototypes are better than no prototypes). 6. 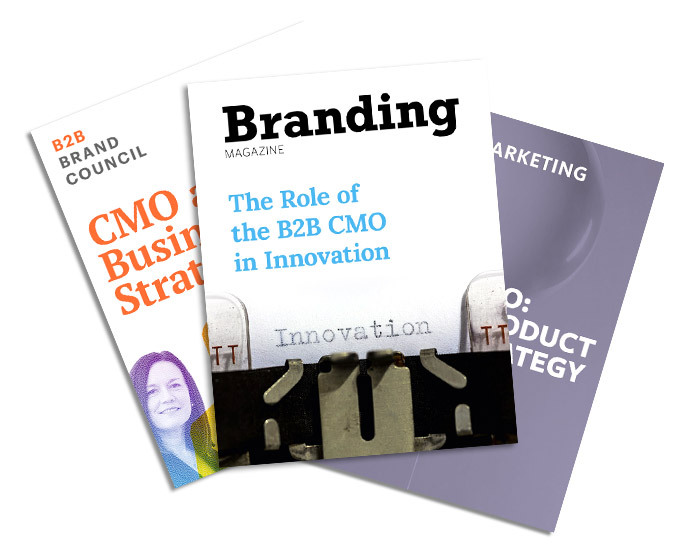 Create and launch a Brand Advisory Council. Include of select employees, customers and external stakeholders (~20-30 total) in your council. Involve them in the rebranding process to review the directions and strategies you’re considering. Capture their feedback and incorporate it into the process. This additional perspective helps you identify and avoid blind spots. 7. Early in the project, rigorously test leadership’s commitment to changing the culture. A meaningful rebrand involves redefining your Purpose & Promise. This in turn requires behavioral and attitudinal changes throughout the organization in order deliver on your new market promise. Beyond being willing to support the change, leadership must actively lead the change. 8. Equip your executive team with personalized communication tools and training before you roll out your new strategy. They need to be comfortable, confident and consistent when telling the new brand/business story to employees, customers, investors, industry experts and other stakeholders. Take this step to avoid the all-too-common organizational swirl and confusion that results from executives telling different versions of the new brand/business story.